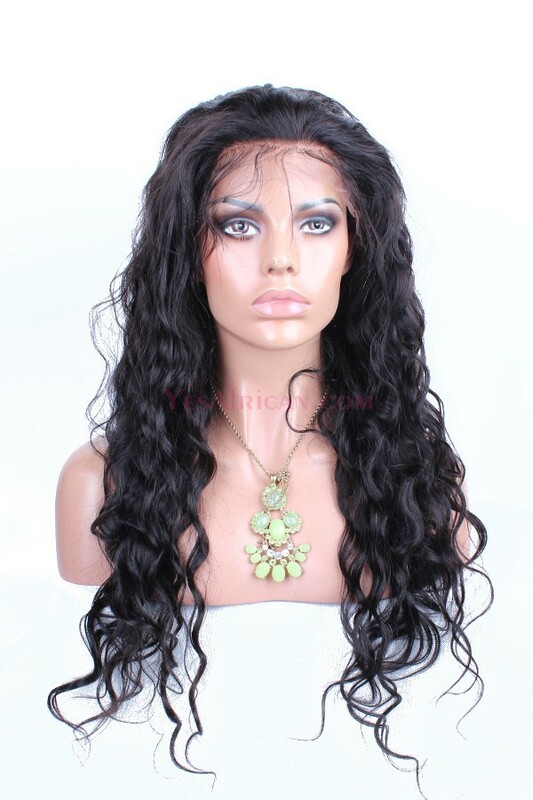 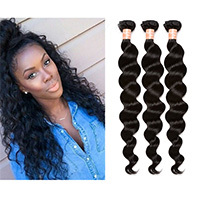 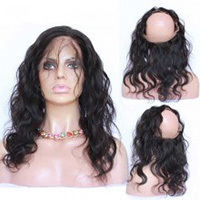 Comingbuy lace front wigs are cheaper than full lace wigs. 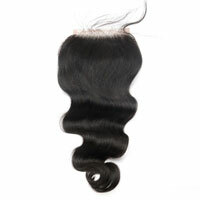 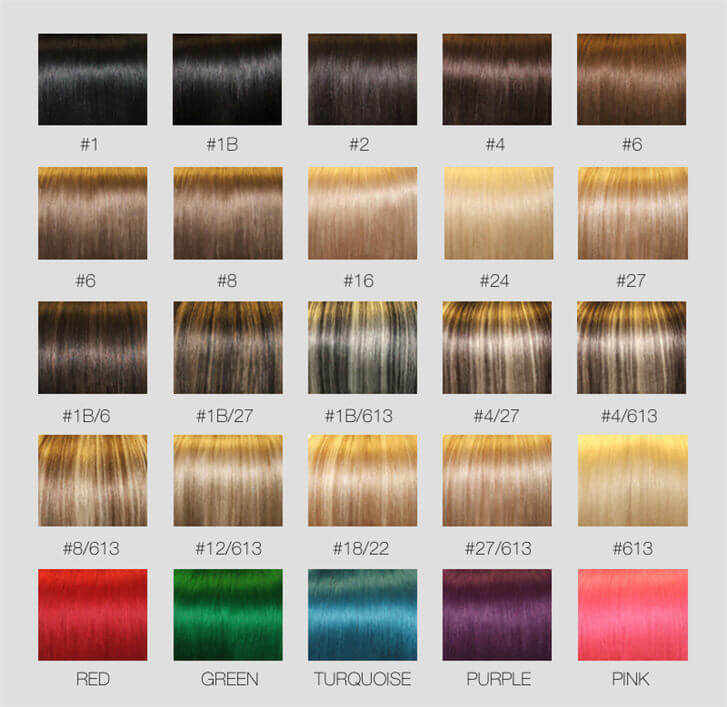 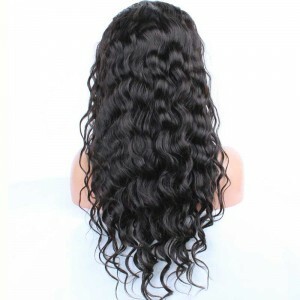 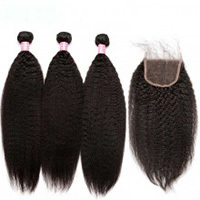 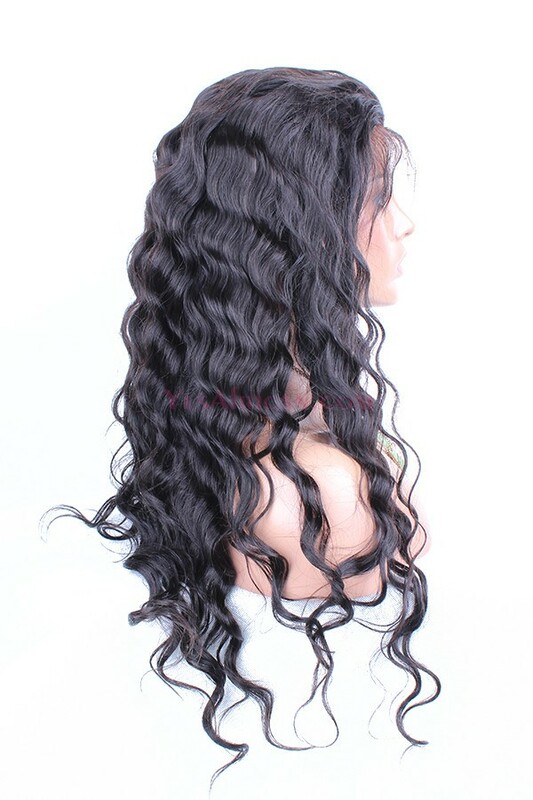 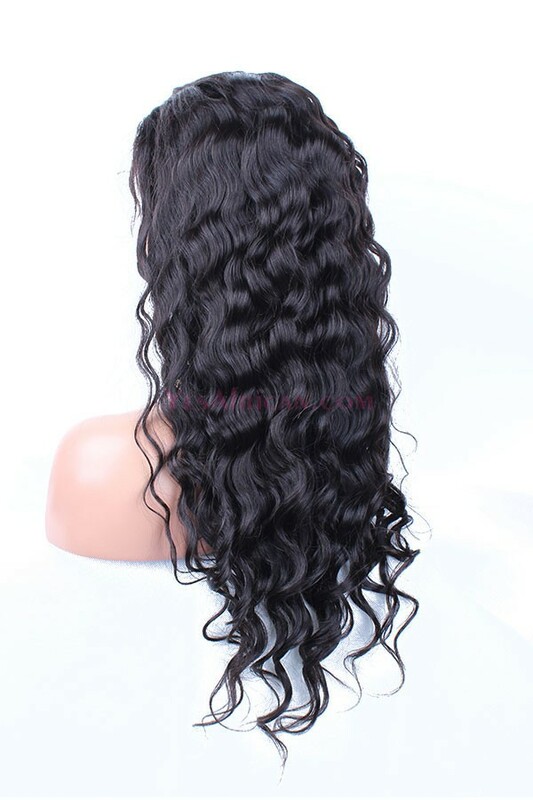 And we can ensure that the quality of lace front wigs is also very good. 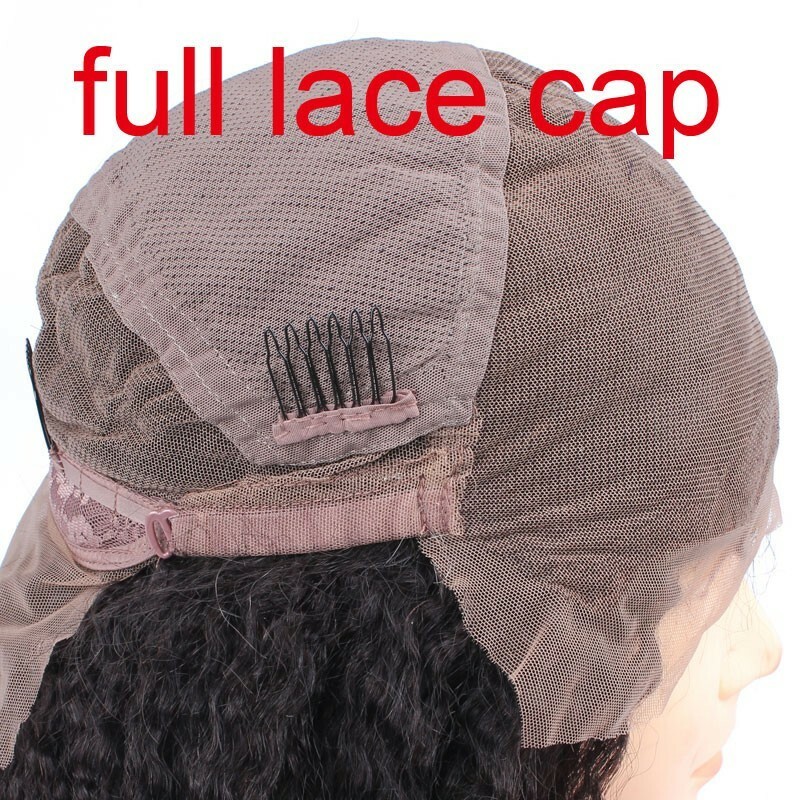 Lace Front Wig only has lace in the front of the wig. 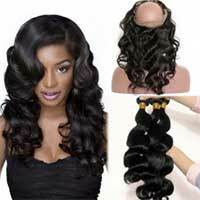 You are not able to wear a front lace wig in high up dos or ponytails. 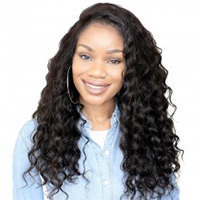 Review: I love the service here, I was able to get the cap I wanted without extra cost and the hairlines are wide and thin, which makes them look very natural looking. 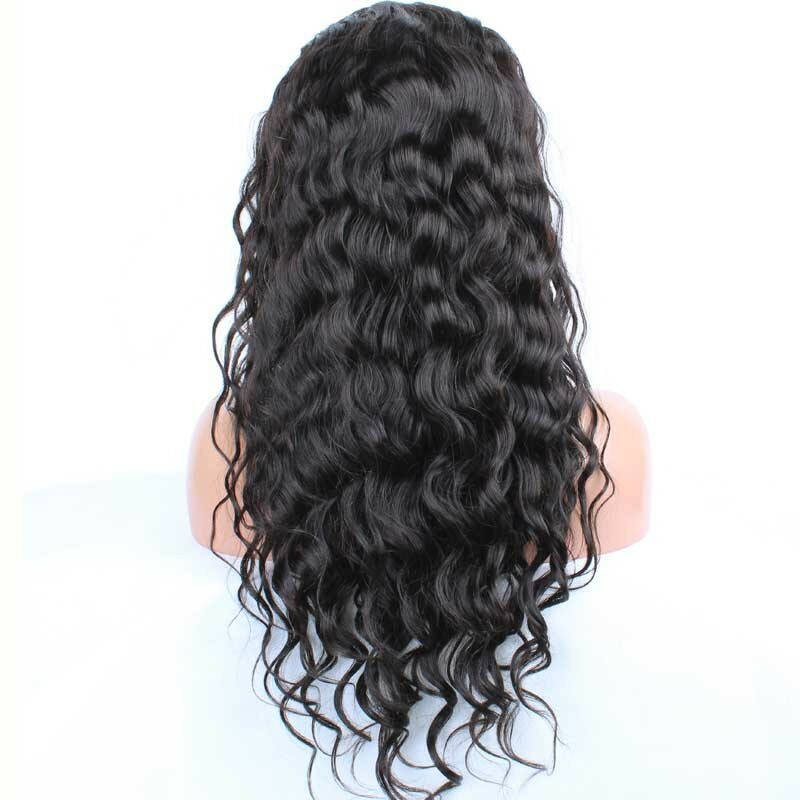 The medium is tight on me, but I have a big head and it's okay because it makes me feel secure, especially since i don't have hair. 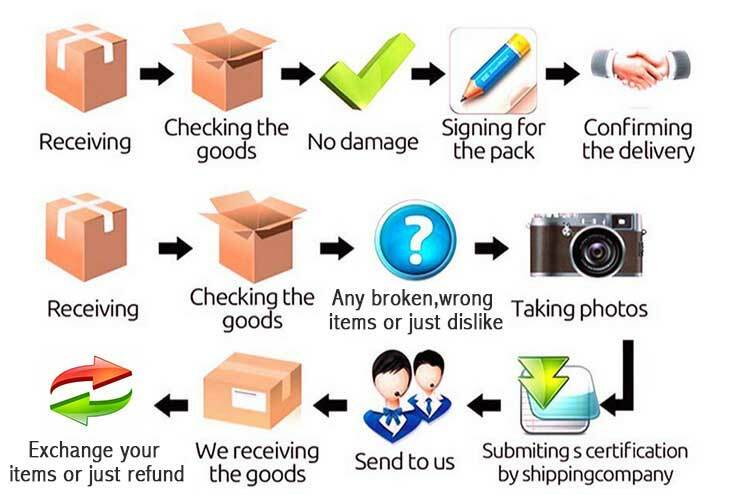 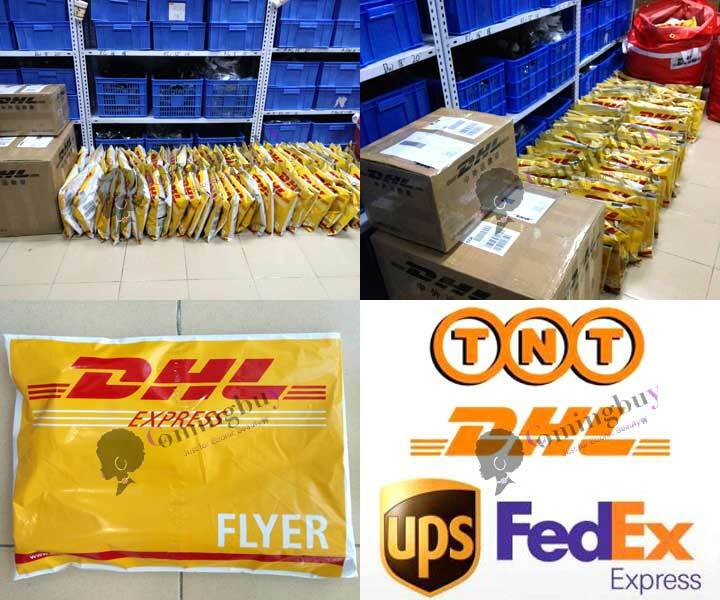 They were very helpful and the shipping was very fast. 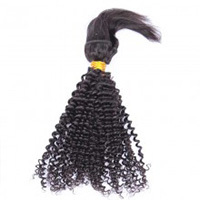 I am looking to order a few more.